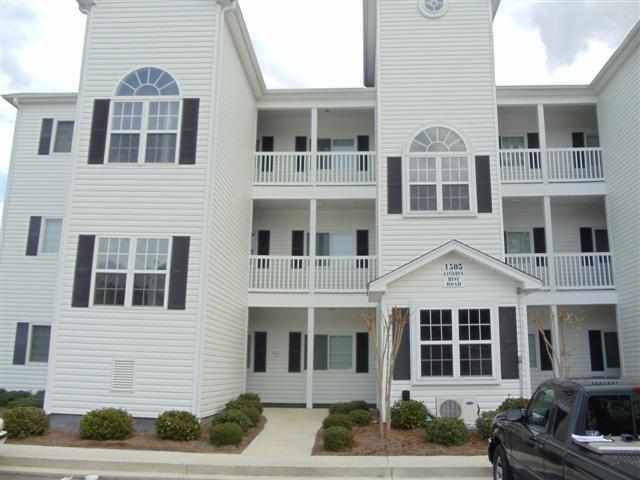 Riverwalk condos are popular Myrtle Beach condos located just off the Intracoastal Waterway. Riverwalk is a quiet community that offers spacious villas in a convenient location at Arrowhead Country Club. Arrowhead Golf & Country Club is home to Raymond Floyd Signature Course and is a golfer’s paradise. Just minutes away from the ocean, Riverwalk offers the best of both worlds. 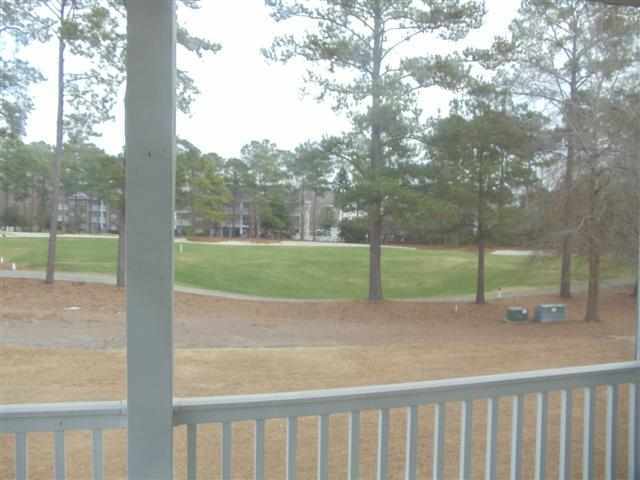 Owners get to enjoy peaceful, golf course living but still be close to all the best Myrtle Beach attractions and shopping and dining. Riverwalk condos are beautiful villas from one to three bedrooms. Many Riverwalk condos for sale offer private garages and have fantastic views of the waterway. The size of Riverwalk condos ranges from 700 square feet to 1700 square feet which includes spacious bedrooms. 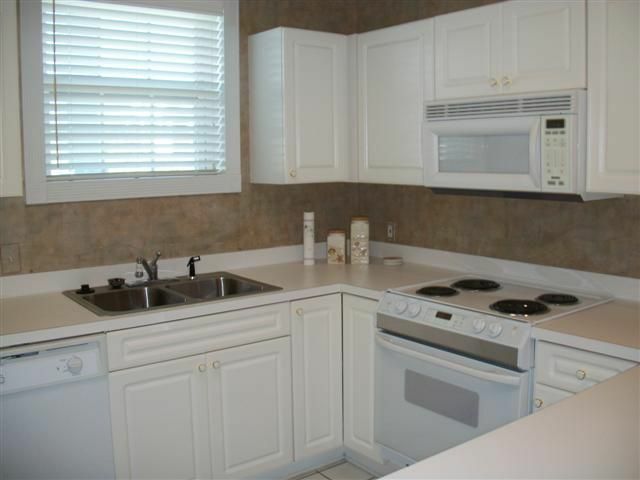 Riverwalk villas all come with a large, modern kitchen. Many units have upgraded to stainless steel appliances and solid surface countertops. Some of the Riverwalk condos for sale even come fully furnished with elegant and high-end furnishings such as formal dining room furniture and HDTVs. Most Riverwalk condos have private balconies with views of the golf course and Intracoastal Waterway. Purchasing a Riverwalk condo allows access to many amenities. The Riverwalk Villas community has a community dock to give owners easy access to the Intracoastal Waterway. There are three outdoor pools and an indoor, heated swimming pool that your family is sure to take advantage of. Riverwalk also has a nice picnic area and fitness center plus beautiful landscaping. 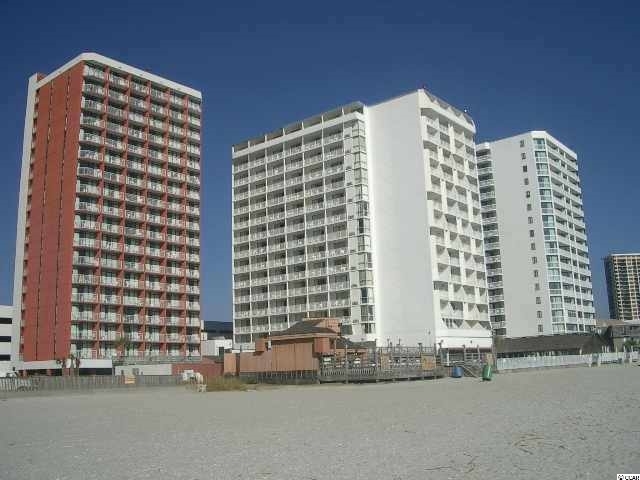 No matter if you are looking for a Myrtle Beach condo for your family or just a quiet place to call home with your loved one, Riverwalk condos make a great choice. Purchasing a Riverwalk villa is also a good investment. Contact JP Real Estate Experts today for more information on the Riverwalk community and to view current Riverwalk condos for sale or other Myrtle Beach real estate listings.